Thank you for your consideration and taking the time to read this request. 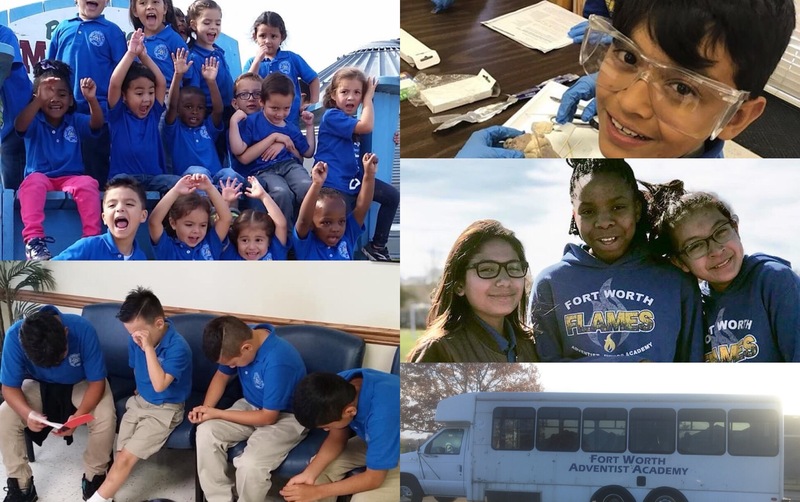 FWAJA is a small nonprofit academy that strives to provide quality educational opportunities to its students. FWAJA provides a small student to teacher ratio, allowing for greater opportunities for academic advancement for students from preschool to 8th grade. As part of FWAJA’s academic curriculum, various field trips are also planned. However, the school’s sole vehicle is a 1995 Ford Goshen Mini Bus in poor condition. It has had numerous repairs, but many more are needed. Many seats are covered with trash bags because of water damage due to a leaky roof. 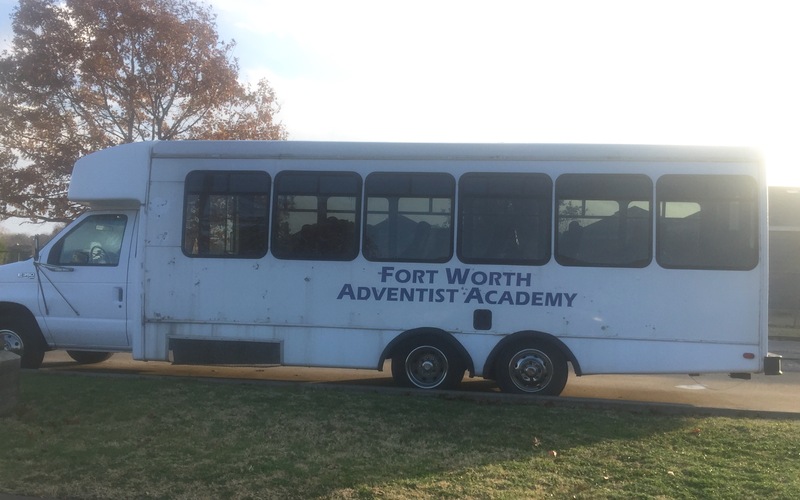 This fundraiser will help Ft Worth Adventist Jr Academy come closer to purchasing a more suitable and reliable bus for it’s students. If you can only donate $1, $5, $10, $20, EVERY little bit helps and will add up. Your donations are 100% tax deductible. Any amount will be appreciated. Please consider helping by donating today. Thank you so much in advance.